The Moto Z3 Play was something of a disappointing release, and Motorola will be hoping to spice things up a bit with the Z4 Play this year. Renders of the device have now surfaced, teasing a waterdrop notch and, possibly, an under-display fingerprint reader. Motorola’s Moto Z Play phones have been the company’s productivity-focused mid-range phones, and they’re positioned beneath the Z Force flagships. 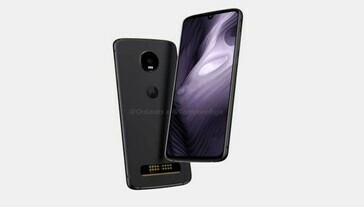 While Z Play devices are generally well-received, last year was something of an anomaly, as Motorola somehow managed to make the Moto Z3 Play and Z4 Force two of its most uninteresting releases of the year. The company could be set to spice things up with the Z4 Play, though. 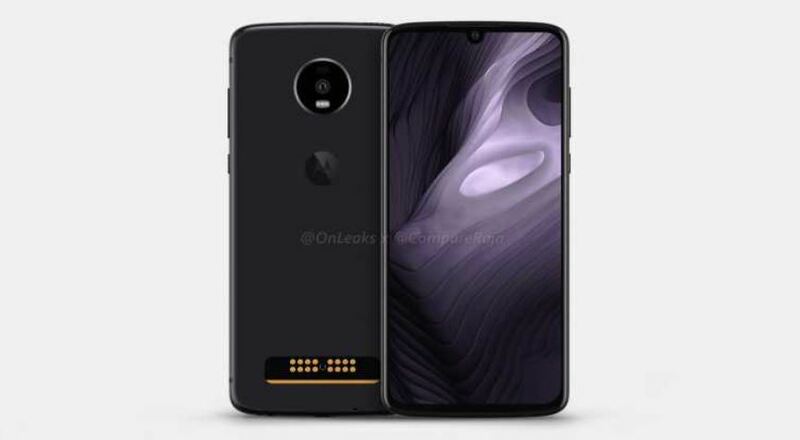 According to a new leak, the Z4 Play will feature a waterdrop notch. 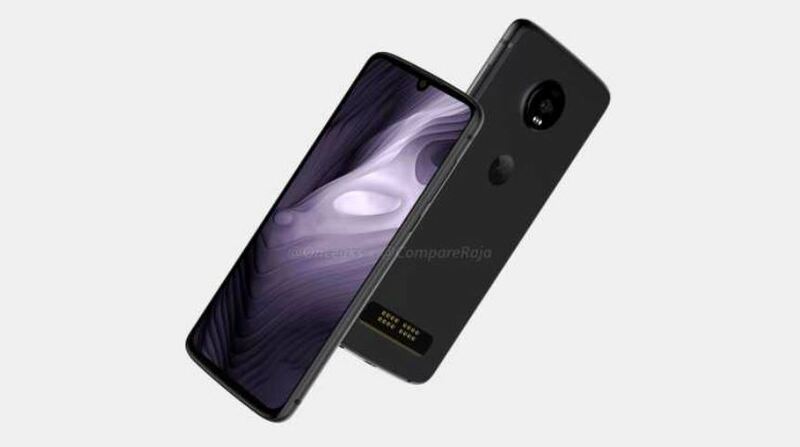 We expect most upper segment phones in 2019 to go the route of the punch-hole but the waterdrop notch may very well still be the best implementation yet in the journey towards minimal bezels. Both the Huawei Mate 20 and OnePlus 6T sport similar notches, and leaks so far indicate that the Moto G7 and G7 Plus will go the same route. In addition, there's a fingerprint reader missing on the back of the Z4 Play, which could imply an under-display fingerprint reader. Under-display fingerprint sensors aren’t exactly cutting-edge technology anymore but it’s nice to see Motorola being progressive with its hardware. There's also a slim chance that the Motorola logo doubles up as a fingerprint reader, but it's positioned pretty poorly for that.